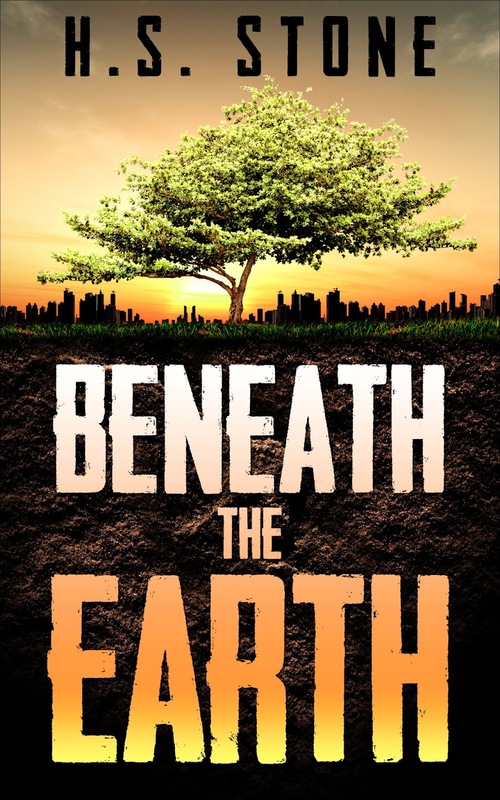 YA Bound Book Tours: Book Blitz Sign Up: Beneath the Earth by H.S. Stone! 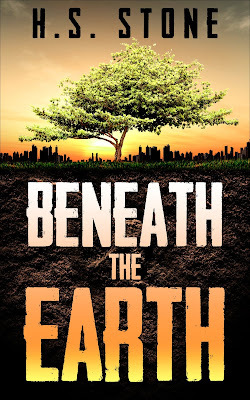 Book Blitz Sign Up: Beneath the Earth by H.S. Stone!